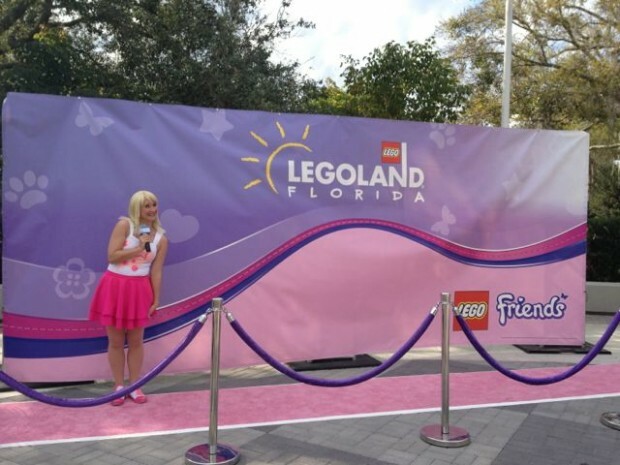 Is Legoland Really Worth It? 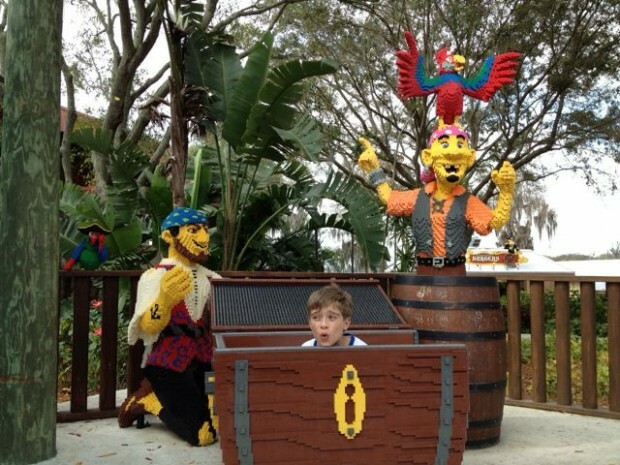 Is Legoland a treasure or just another attempt to one up Disney World? My family had the pleasure of visiting Legoland Florida this weekend. We had discounted tickets so it certainly beat the $79 ticket price at the gate. The theme park is spread out but it is still not as expansive as one of the Disney parks. The rides and overall feel were analyzed all day by my children, my spouse and myself. The rides at Legoland include everything from roller coasters to a slow 360 degree view of Legoland and the bordering lake. Surprisingly, most of the rides were enjoyed by the children. Although, the seats on most of the rides are geared for children and very small adults. Even normal size adults cannot sit two per car on the roller coasters. Going on a Safari at Disney means seeing real animals in a natural setting in a truck that can actually go off road. 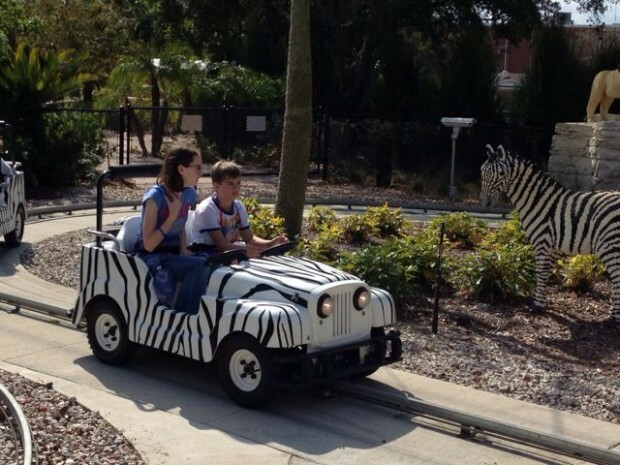 A Safari at Legoland entails squeezing into a small jeep and being guided around a track with Lego animals. My children found it quite boring and not worth their time. 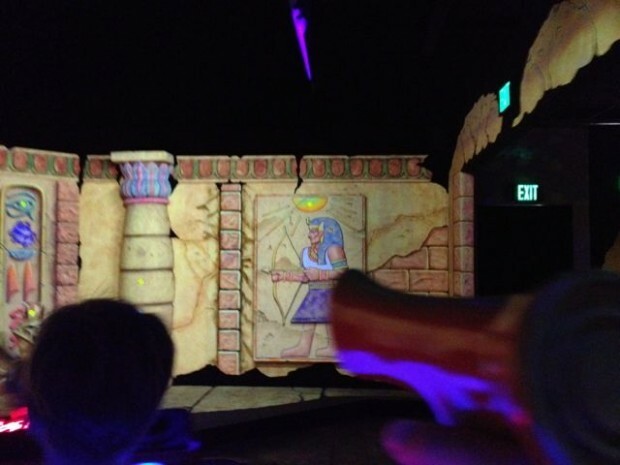 Most of the other rides were fun and worth it, especially the Indiana Jones themed ride, which is oddly similar to Buzz Lightyear. Miniland USA was much better than expected. 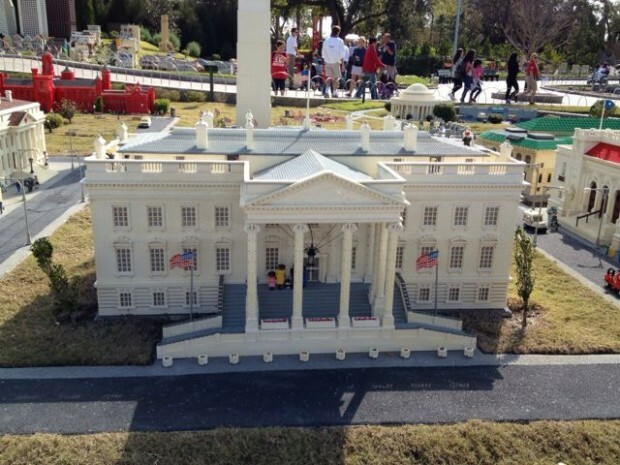 There are scenes from Washington D.C., Florida, Vegas, and even Star Wars! The details that went into the buildings and scenes was incredible. 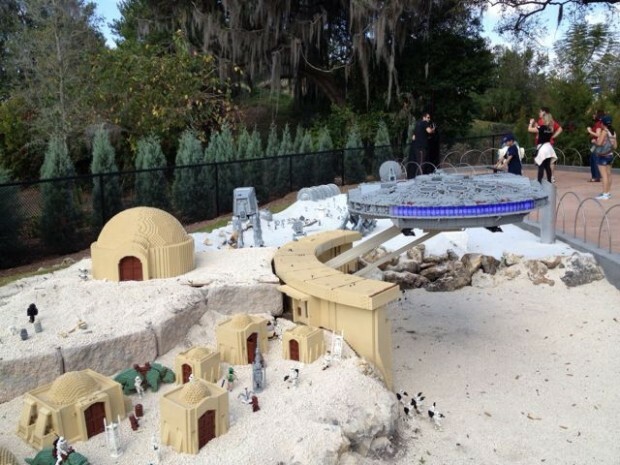 Of course, we are fans of Star Wars and were very excited to see the new Star Wars attraction at Legoland. I didn’t realize that it was just a part of Miniland. I thought there would be actual rides based on the Star Wars movies. However, the scenes were interactive and represented some of the best scenes in the Star Wars movies. There were so many details in the scenes that we could have stayed there hours pushing the buttons and making the characters come to life. It is great to visit places in Florida during off-season since we can actually meet the characters and get right on rides. These two pirates were hiding behind the wall where the Lego statues of Batman and Robin stand. They, and the other Lego characters, look so much like statues, that is almost scary when they start to move and you realize they are real! 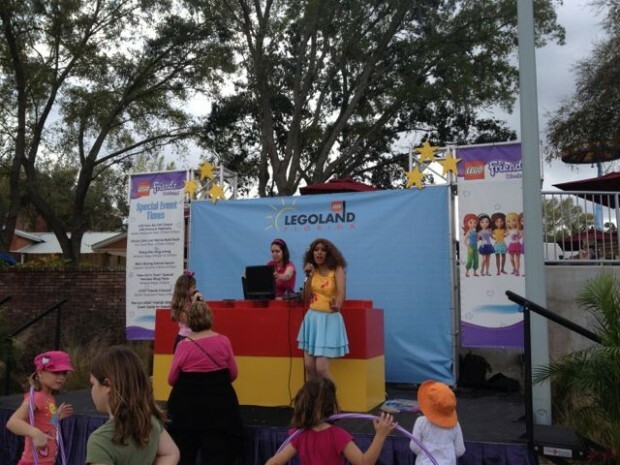 This weekend was also Lego Friends Weekend at Legoland. Now, I love the Lego Friends. Although I don’t think Legos need to be geared towards one gender over the other, my daughter really likes the Lego sets for Lego Friends. We were excited to see the Lego Friends and participate in the accompanying activities. To me, the Lego Friends are excellent role models that work, go to karate class, race boats and travel the world. 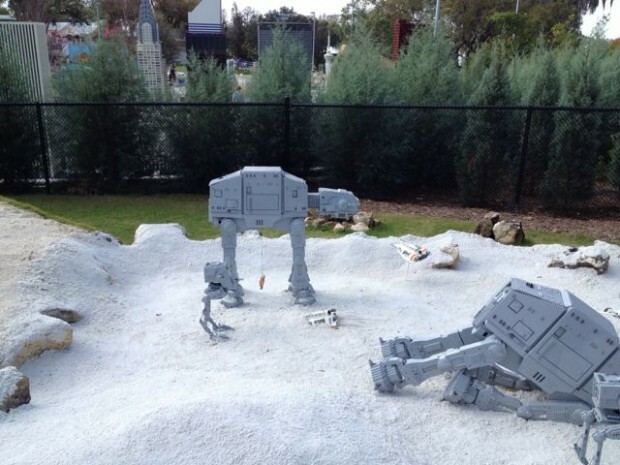 The ones at Legoland today weren’t really what I was expecting. Maybe that is why Mickey and Minnie and the other classic characters don’t talk during character meet and greets at Disney World. They don’t want to ruin someone’s view of what they should act like in person. My perception of the Lego Friends was tarnished today with cheesy karaoke and hair flipping. 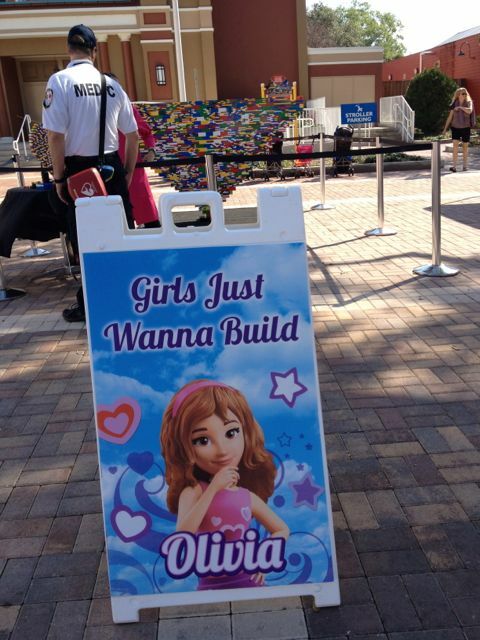 Guests at Legoland were able to help Olivia build a giant Lego heart and create their own window/flower/cat lego piece to take home for FREE! We did enjoy building with legos and helping build some of the Lego Friends play sets. 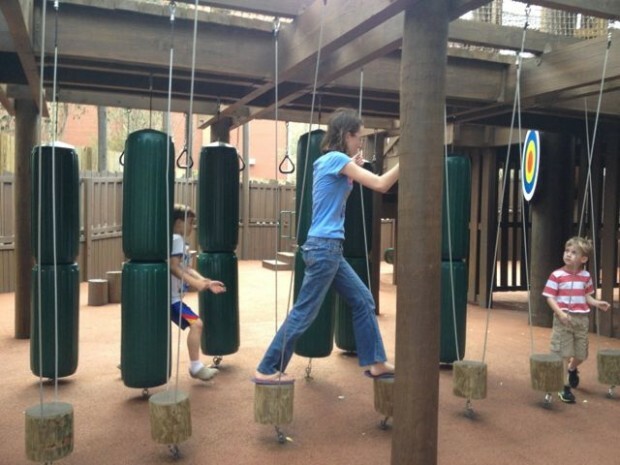 There were many playgrounds and play areas for children in the many “lands.” My children approved of all of them. The best part of the whole day was going on the Island in the Sky ride. It is a ride that has been refurbished and has been on property since Cypress Gardens, one of Florida’s original theme parks. The ride SLOWLY takes you up and then SLOWLY rotates around so you have a 360 degree view of the park, town, and lake. It was a beautiful sight and surprisingly, not scary. I gladly pay monthly for my Disney annual pass. Legoland costs about the same amount for a daily pass but does not have as much to offer as Disney. It was nice though. Since it was off season, we were able to walk right on rides, enjoy the Star Wars Lego scenes, and have some quality time with each other. We are still debating on an annual pass for Legoland. It would cost about $10 a month for each of us. Even with my free annual pass, since I am a Florida teacher, it is a small chunk of change that would not go towards Disney or our bills. It is definitely worth checking out again. I don’t foresee us spending every weekend there, but it is worth a few trips a year. 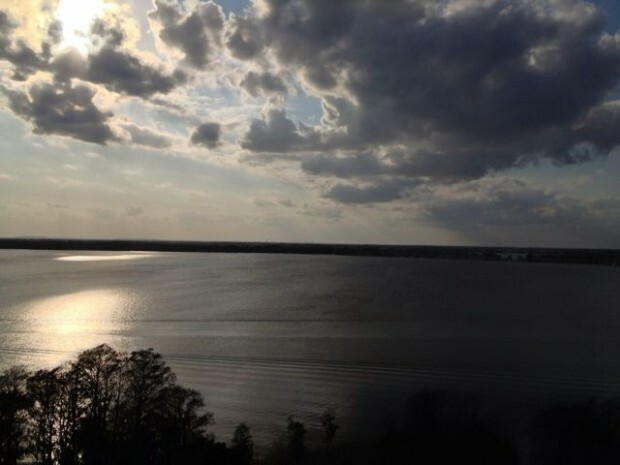 Next time, I hope to see the water show, Cypress Gardens, and of course, go on the Island in the Sky again. 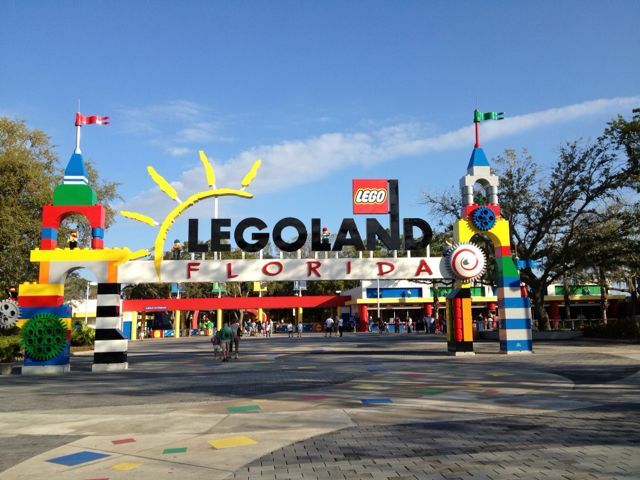 If you are in Central Florida and need a break from Disney, Legoland is worth it, especially if it is off season. Just remember to pack a few snacks in your Disney backpack before hitting the park.